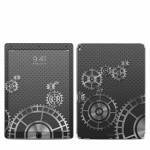 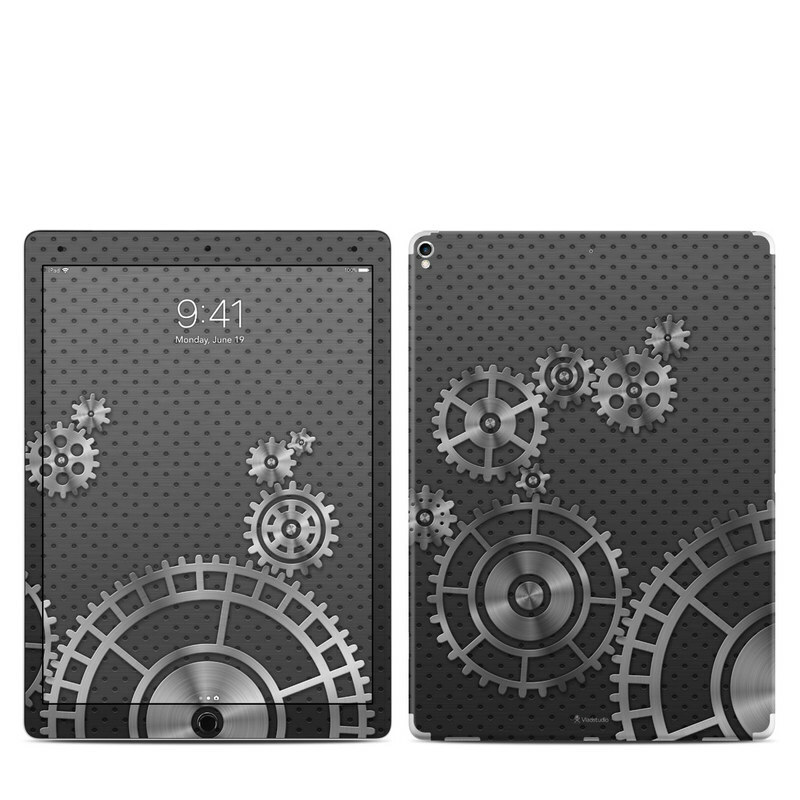 iStyles iPad Pro 12.9-inch 2nd Gen Skin design of Pattern, Design, Black-and-white, Textile, Circle, Font, Gear, Monochrome, Visual arts, Metal with black, gray colors. 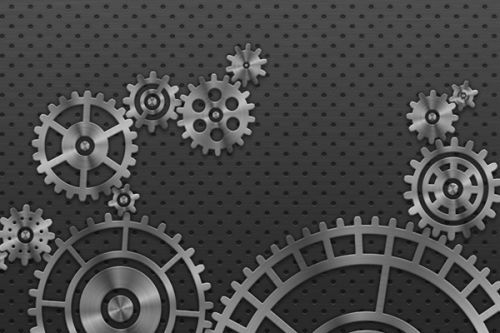 Model IPDP17-GEARWHEEL. 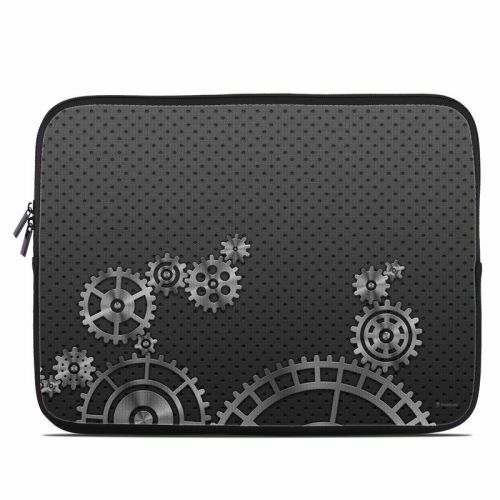 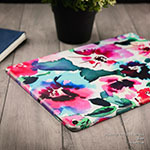 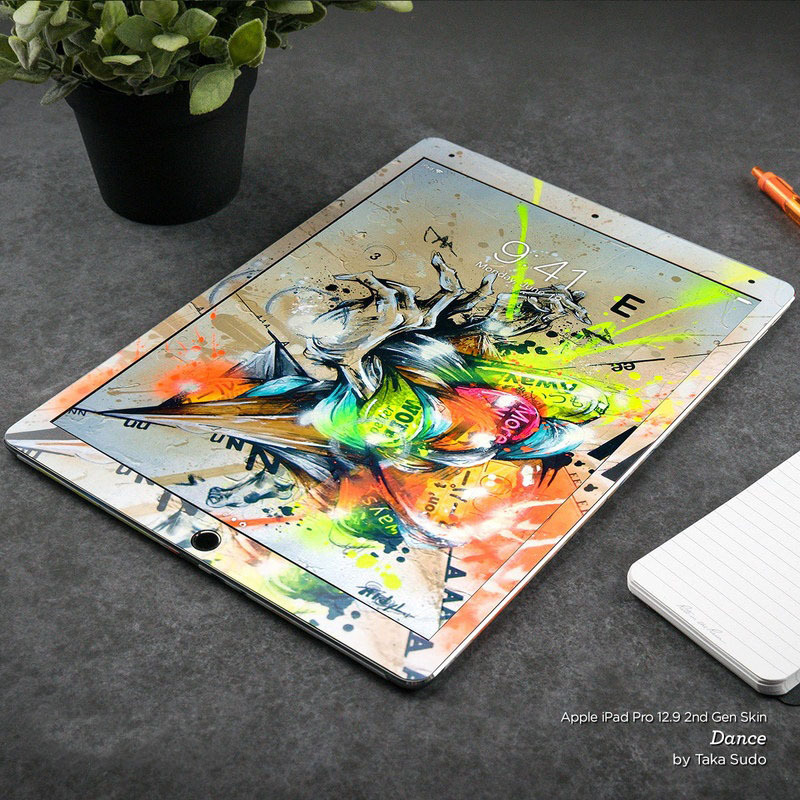 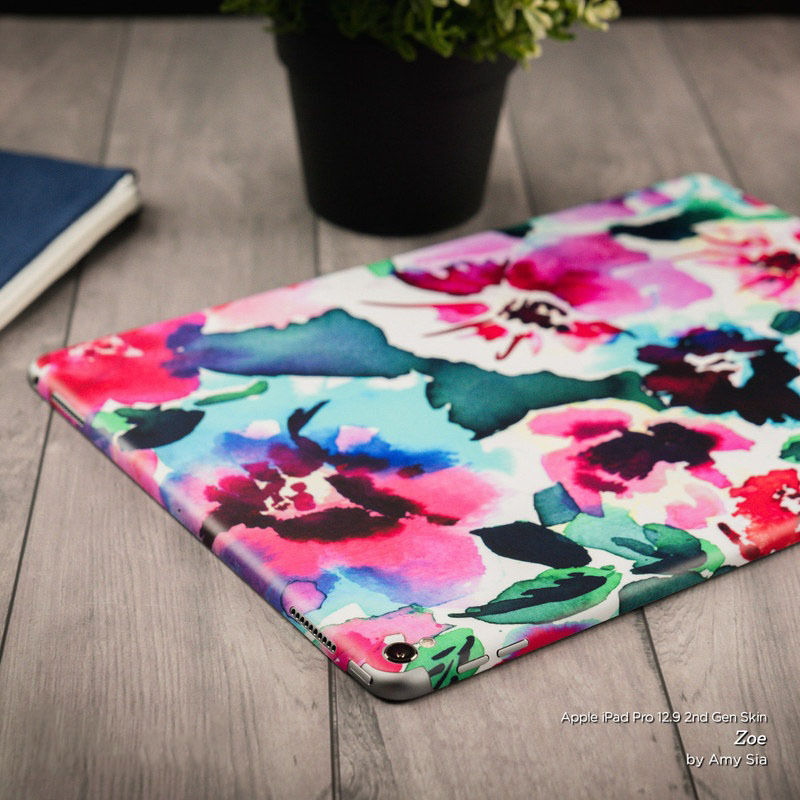 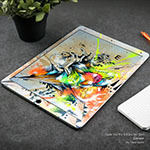 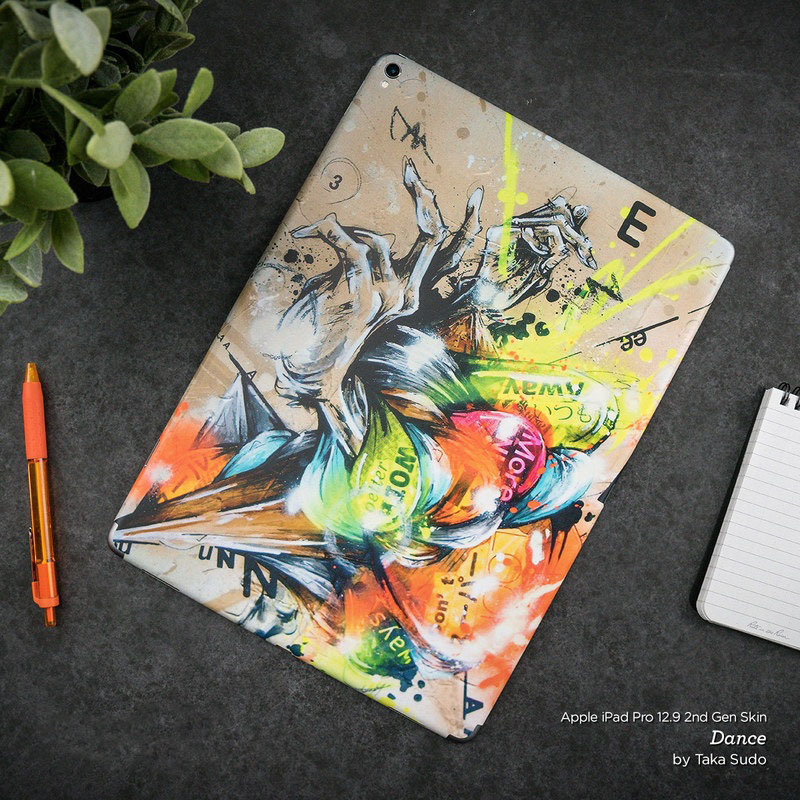 Added Gear Wheel iPad Pro 12.9-inch 2nd Gen Skin to your shopping cart.